The Kingpin Gold Special Edition uses ECA-X Pearl (Enhanced Composite Adhesion), a pearlized version of the popular ECA-X cover to create length and a sharp backend in the Kingpin line. The Kingpin Gold Special Edition complements the line by creating less friction in the front part of the lane, and produces excellent recovery on medium conditions. 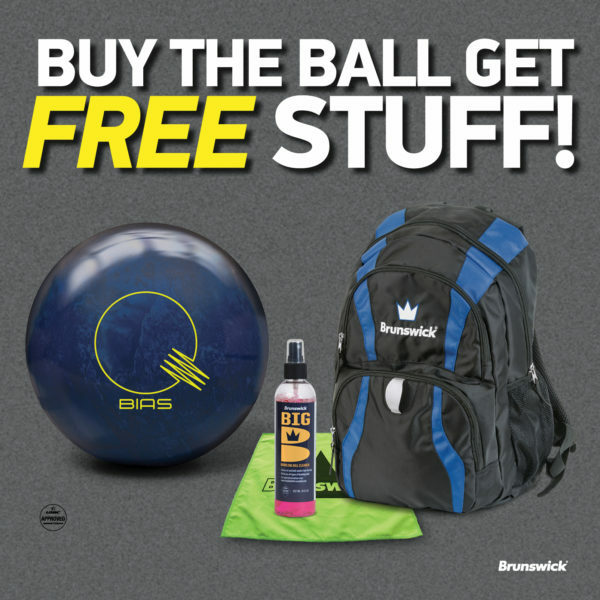 The Kingpin Gold Special Edition features Brunswick’s innovative outer core technology called DynamiCore. This industry-leading technology is a more durable outer material that yields less compression upon impact increasing hitting power and creating an undeniable difference in sound and pin carry.